In this sequel to Sharktopus, two Piranhacondas hunt down their stolen egg. 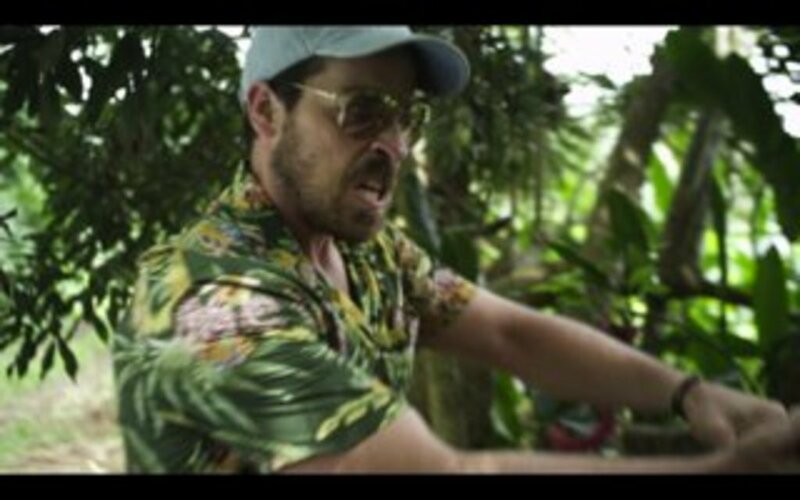 The scientist who stole the egg hitchikes the island and meets up with a movie crew on-set of filming. The star, the scientist, and some crew-members get kidnapped by some money-craving people who put them on ransom for some dough. 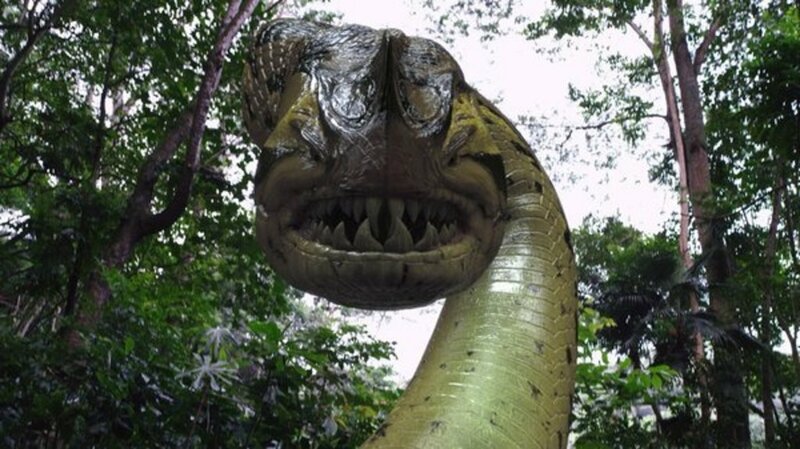 Meanwhile, a Piranhaconda roams the island, along the way eating an island-goer, and some scientists searching for a rare flower. The snake comes to the kidnappers' hideout and attacks. The crew and the scientist escape. The lead kidnapper finds a camera and realizes that the scientist stole the egg, which caused the snake to attack, and he decides to kill the snake, and the crew. The snake follows the crew, who are in a truck, but is wounded by a grenade. The second Piranhaconda arrives and, sensing blood, attacks its wounded mate. It then decides to track down the crew. The scientist reveals that he had the egg, so they try to escape via boat. But the Piranhaconda stalls their plans. The scientist pretends to get rid of the egg, but doesn't, causing the creature to follow them. 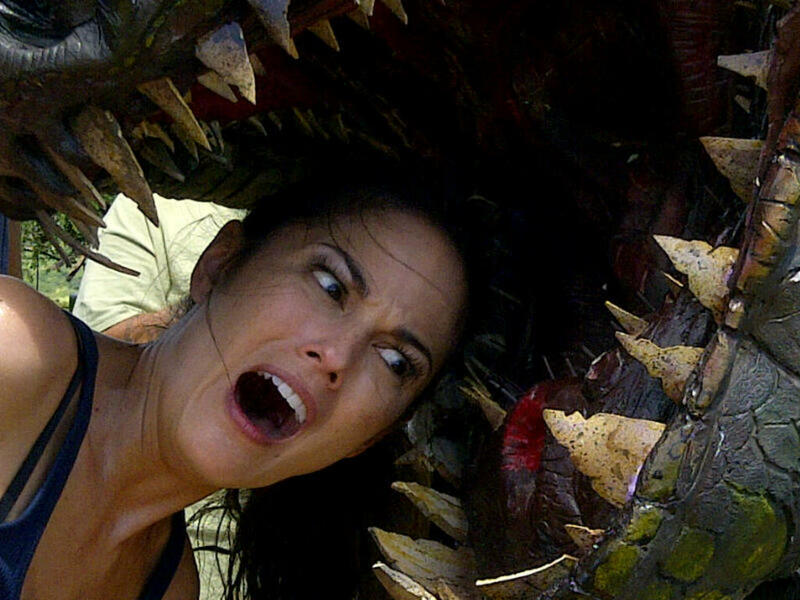 The crew become trapped by the kidnappers, but the Piranhaconda crashes the party and eats the ransomers. The scientist and two crew members get back to the boat, but the man stays on shore to destroy the snake. In the water, the girl realizes that the scientist had the egg all along. She throws it in the river and shoves him overboard. He is then killed by the Piranhaconda. The girl goes back to shore and finds the boy. 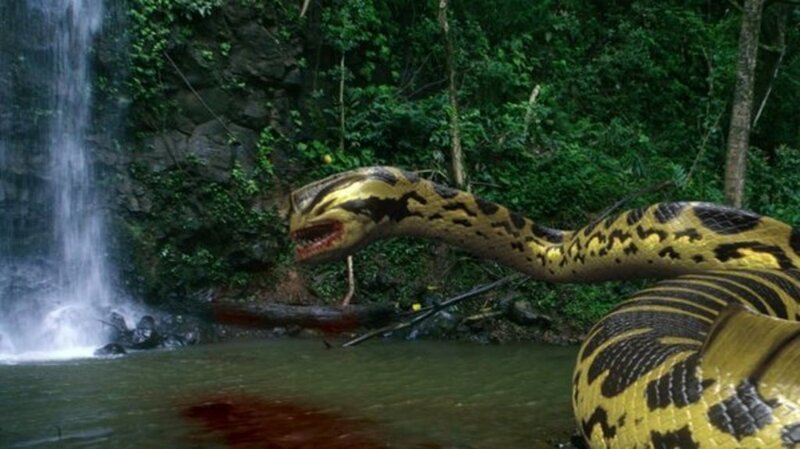 They lure the Piranhaconda to a waterfall using the egg. Jack slips a bomb into the case and threw it at the beast, then he and the girl jumped into the river below. The bomb went off and decapitated the snake. The two then decide to go on a date. 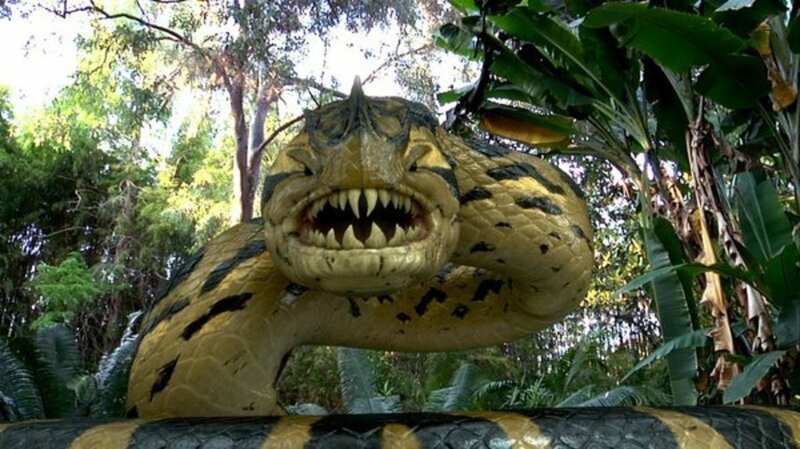 They kiss as a third Piranhaconda devours them both. The camera switches to a shot of the waterfall, and the growl of the Piranhaconda is heard. Regions are unavailable for this movie. Click the "Watch on Netflix" button to find out if Piranhaconda is playing in your country.